Macedonian fugitives in Austria - republic-of-macedonias jimdo page! 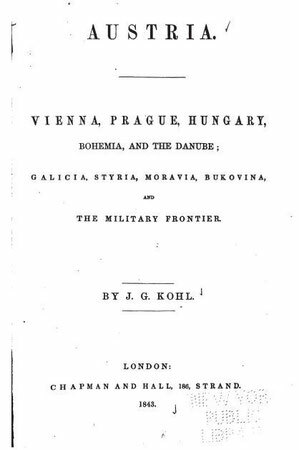 "Austria: Vienna, Prague, Hungary, Bohemia, and the Danube; Galicia, Styria, Moravia, Bukovina, and the Military Frontier." by J. G. Kohl, 1844, page 269.